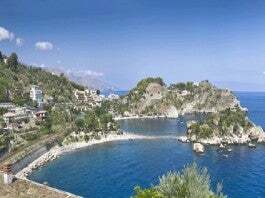 An integral part of Taormina Arte, the town’s well-established summerlong culture fest, the film festival is an annual celebration of the best in the film world and offers a week packed with exclusive premieres, Hollywood glamour and VIP luxury. 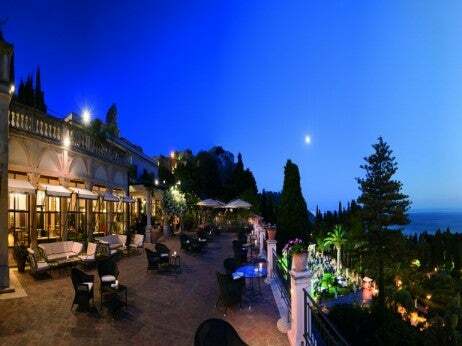 Elite evening screenings take place at Taormina’s beautiful two-thousand-year-old Greek theatre (with an immense ocean backdrop) and daily cocktail receptions are held on the terrace of the Grand Hotel Timeo for the festival’s most elite guests. 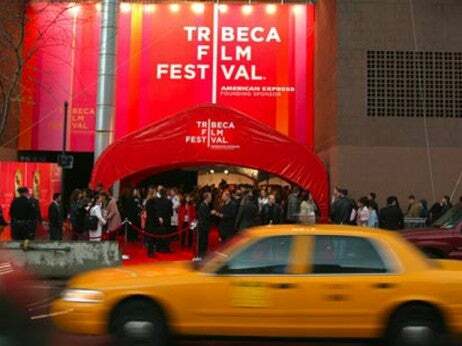 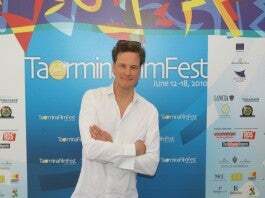 The festival also includes a prestigious awards ceremony, where stars of cinema accept awards for iconic performances and outstanding achievements in film (2010 winners included Robert de Niro and Colin Firth). This is the perfect event through which to enjoy Taormina – with cutting-edge art and culture in a breathtaking setting, chock-full of VIP glitz and elegance.